Located inside the Chautauqua Suites Hotel, Olive’s Restaurant offers the best flavors of Northern Italian cuisine with slow cooked sauces, homemade breads and luscious desserts, as well as some American Classics. 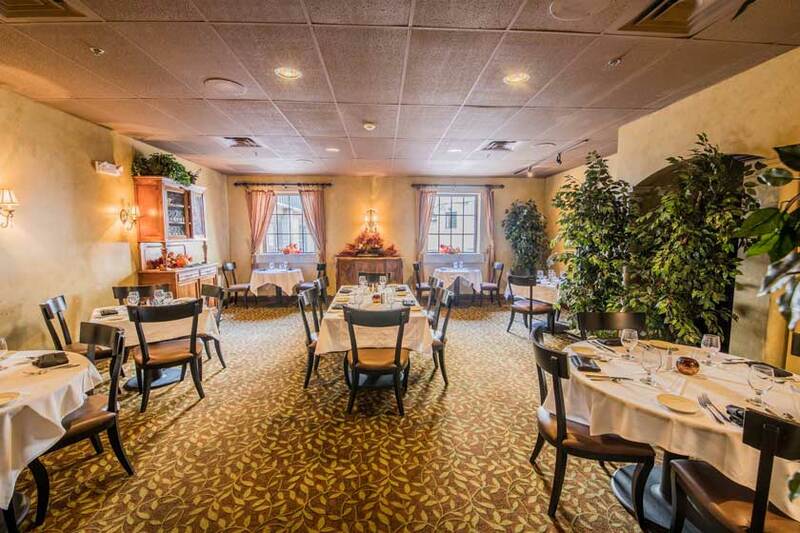 Our dining room is warm, spacious, elegantly decorated in a Tuscan theme. It provides great accommodations for casual dining, as well as private events. Olives is open Friday and Saturday from 5pm-9pm. USDA Choice beef seasoned with sea salt, ground pepper and fresh chopped herbs. Served with chef’s choice starch and seasonal vegetable.